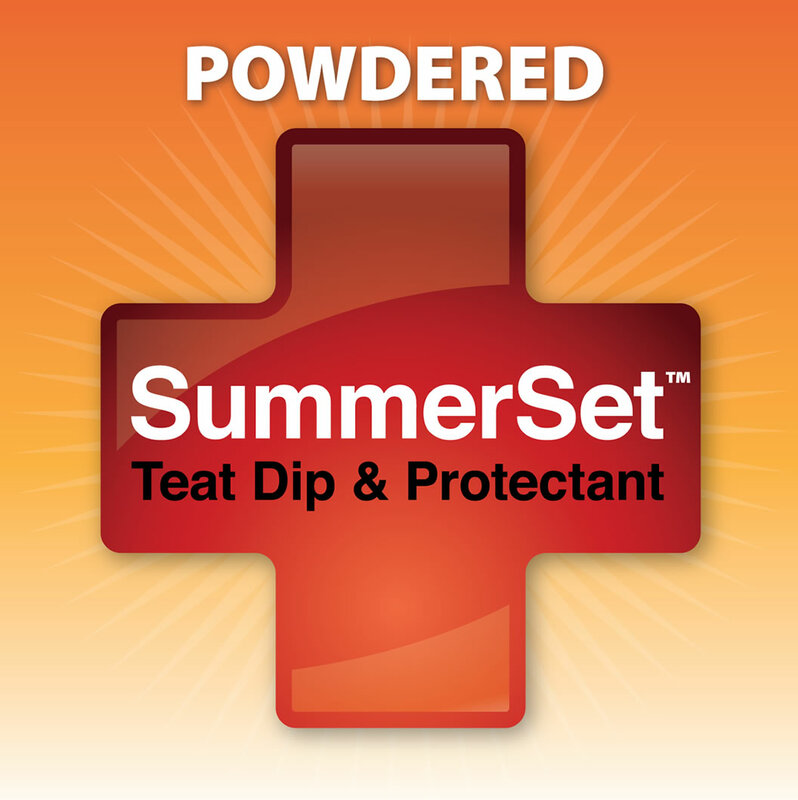 The original powdered formulation which has an additional bacteriocidal agent in the compound. 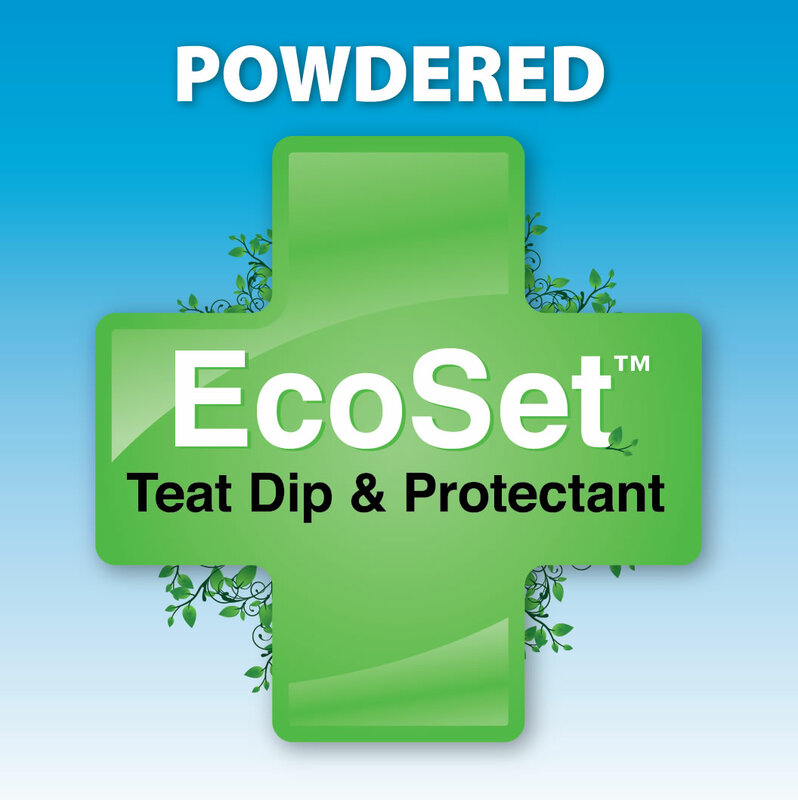 The only teat dip and frost protectant that is certified for use in ORGANIC production. 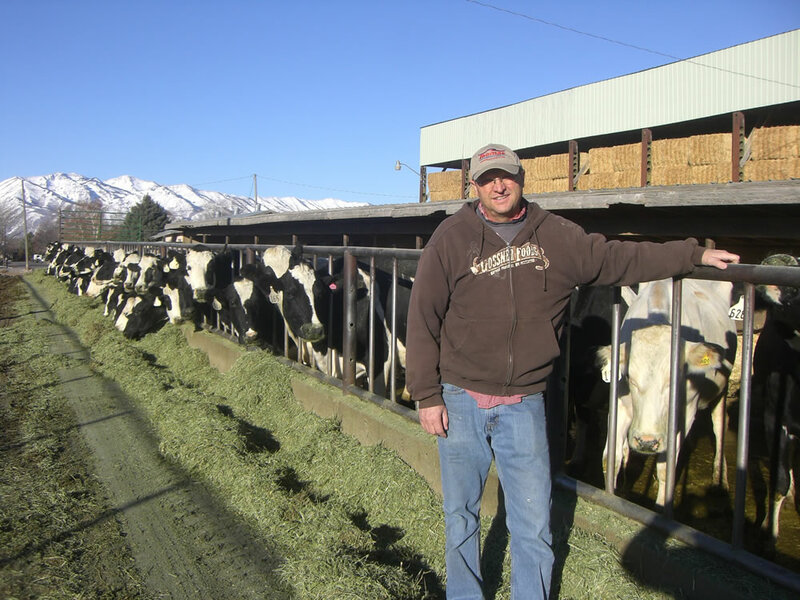 Been a dairyman of a herd of 300 for over 50 years and have been using WinterSet for the last 6+ years. 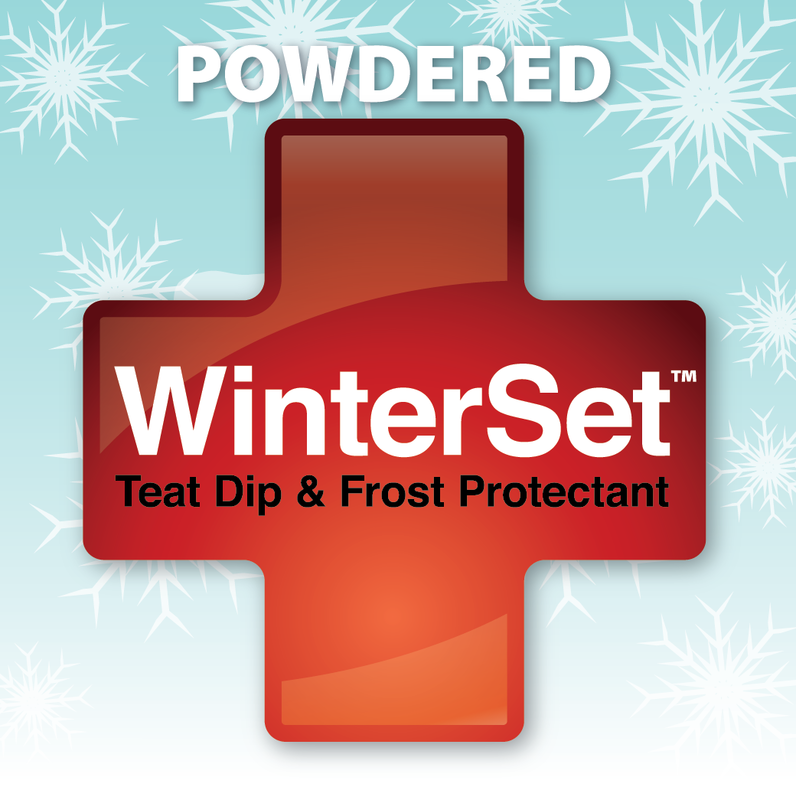 We’re in a windy area, snow tends to blow a lot, we find that WinterSet helps protect the teats. 11 years ago we lost half our herd in a winter storm that blew one night. Their teats froze and we had to sell them. Since we’ve been using WinterSet we have not lost a cow from frozen teats. When applied it dry’s the teats, keeps them soft, helps heal teat that my have sore on them, just a good winter teat dip.